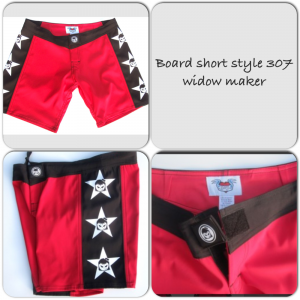 Ladies, I have searched up and down the stores and the web for the best board short for women and really could not find the perfect one so in 2003 I decided to manufacture my own line of clothing called Fighter girls. I wanted a high end line of clothing that would fit nice and be quality products. I am not saying that other brands are not good but I will say they are not great! Most companies want to make the most money by manufacturing at a low price in a foreign country. When this happens quality goes down and you end up with a short that does not fit right or falls apart in a couple months. Fighter girls searches for the best fabric to purchase and with my personal patterns and markers we start to build a short that will be tough and last for many years. 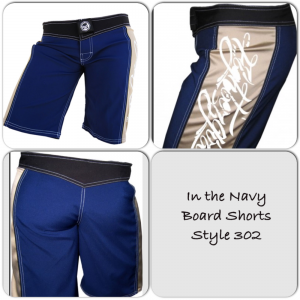 I manufacture these shorts here in the USA for quality and to support the American workers. I promise once you try on and feel the love that was put in my shorts you will agree that these are the best women’s board shorts. 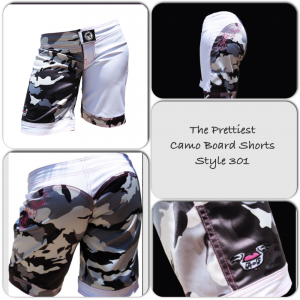 Come by and see my line Fighter girls brand board shorts were originally made for MMA and grappling but it didn’t take long for you girls to notice that our shorts are made for water. 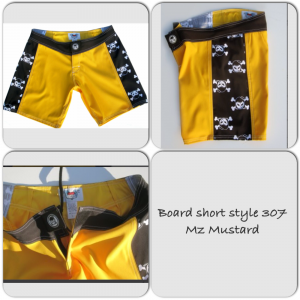 Made with the high quality board short material and our special construction make these shorts awesome for paddle boarding, surfing or a swim short. Most shorts just have a draw cord for the closure and you know when the cord gets wet the shorts come down. 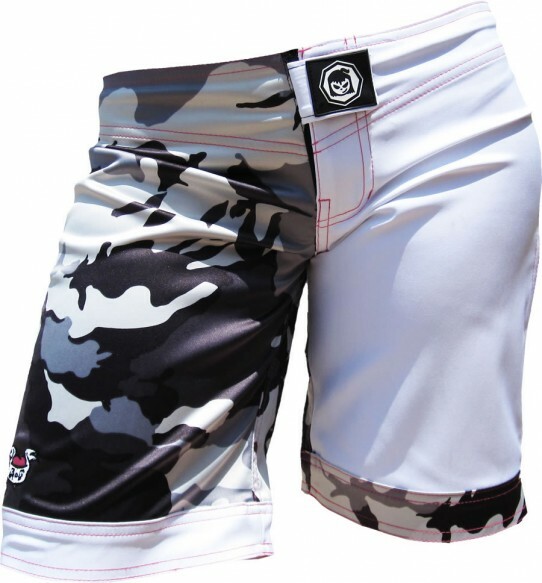 Fighter girls has incorporated a Velcro closure and a Velcro latch that will keep the shorts on your body! 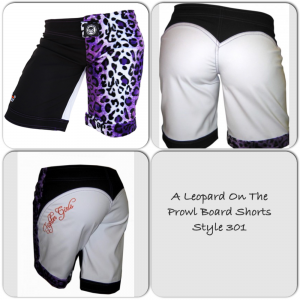 Come by and look at the great quality and the honest reviews about these shorts! 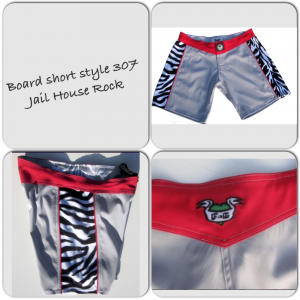 I promise they will be the best board shorts you have ever owned!